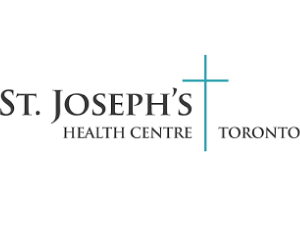 Raleigh, NC (Nov 2014) – St. Joseph’s Health Centre (SJHC), a major Toronto-based hospital, selected Noverant as its system-wide learning management system. Noverant is proud to partner with SJHC as they continue to provide their patients, families, and community with outstanding healthcare. In addition to government-approved data center operations in the US, Europe, Asia, and South America, Noverant has multiple Canada-based data centers to satisfy the unique needs of Canadian clients, particularly those in regulated industries.